Is the Samsung Galaxy S10 Plus the best phone ever? We saw a demonstration of the Black Shark 2’s X+2 Antenna array, which has antennas in six locations about the device so that you’ll have a quick connection wherever your hands are on the phone. It&apos;s possible that future Black Shark phones could have even more. 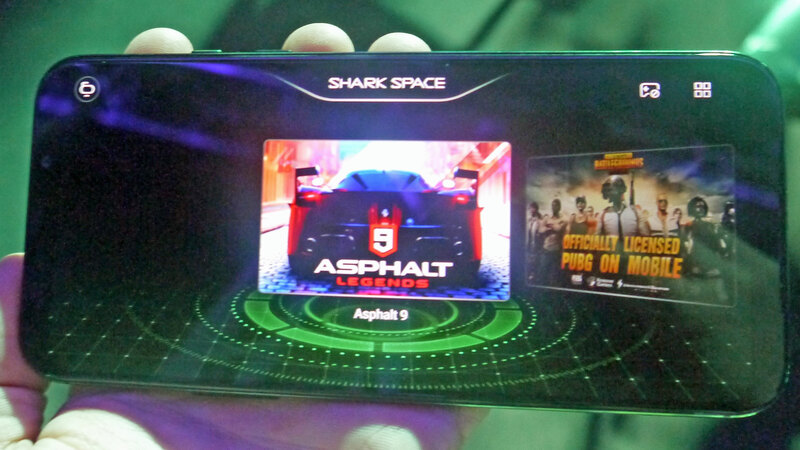 When we asked about other ways Black Shark would stay ahead of the curve, Li told us that touchscreen latency was also an important feature, so that the phone was as responsive as possible for gaming. 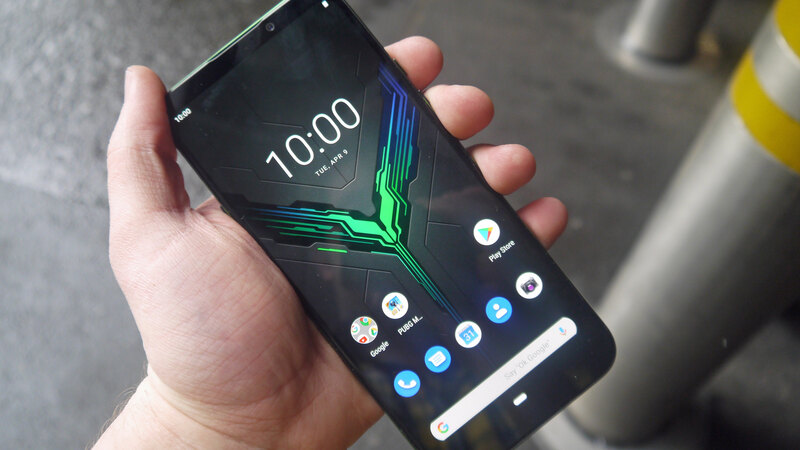 According to the company&apos;s tests, the Black Shark 2 is roughly 25% more responsive than the Samsung Galaxy S10, and by keeping latency competitive, future Black Shark devices could still be better for gameplay.